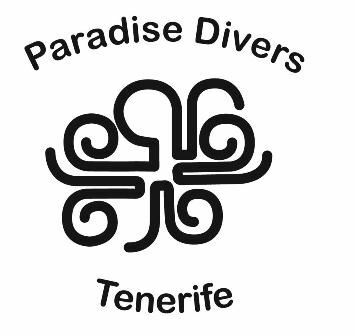 Paradise Divers was established in 1990 and has been operating in Tenerife ever since. 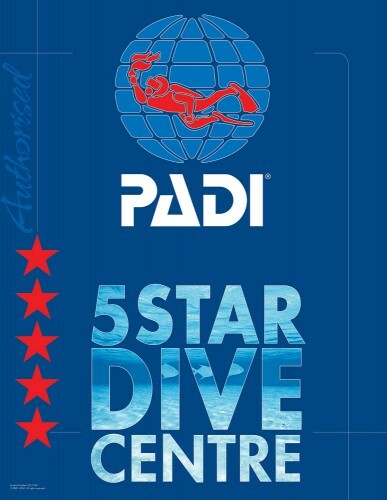 Paradise Divers have been an active authorised Dive Centre and member since 1998 and is a PADI 5* Dive Centre and so you can be assured that the quality of training and service meets the PADI strict measures. 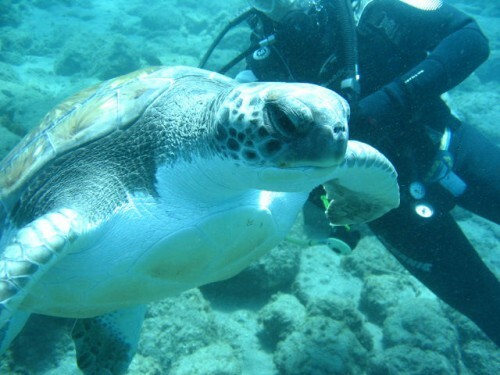 Our Instructors have been teaching and diving with hundreds of students and divers around the world, as well as bringing the dive experience to Tenerife, we are bringing experience in running a successful Diving School in the UK. Our aim is to bring the same high quality you would expect in the UK and other regions to Tenerife. 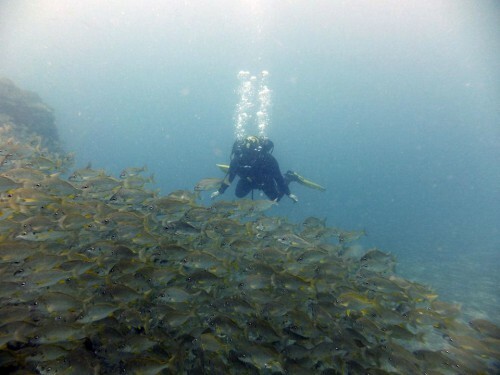 Our PADI 5* Dive Centre is situated at Tropical Park Resort (next to the pool) in Calle el Jable, Callao Salvaje, Adeje, 38678. We are 200m from the coast and a short walk from many hotels. 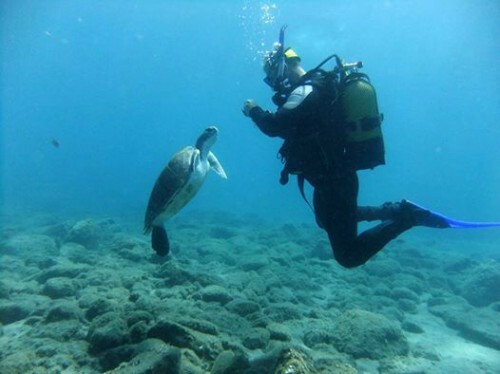 Our Dive Centre comprises of a retail area/reception followed with an up to date classroom for lessons and briefings. Our kit room has a dry and wet areas together with our kit wash area. Our Servicing room holds state of the art Servicing equipment and is home to our fully certified Bauer compressor and dive tanks. On the outside, our minibus used for pick up and drop off from hotels as well as dive site transport is parked only a few meters away from our doors. Our onsite pool is just a few steps away and available every day any time. As we are located at Tropical Park Resort all our customers will have use of the facilities including swimming pool, sauna and sport areas. To relax after or between lessons and dives you can use the deck chairs next to the pool or our outside table and chairs listening to the waterfall running down the rocks near by. 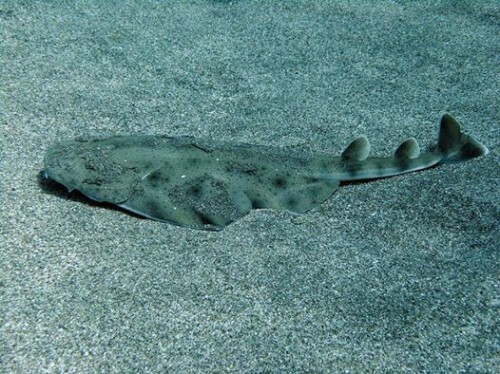 Non Divers coming along with you can also use the facilities and swimming pools on site. Internet - We provide FREE wifi access to all our customers. We pride ourselves on offering dive experiences to meet the needs and requests of our divers. We are available for diving 7 days a week and are able to offer very flexible dive packages, training courses and daily schedules. 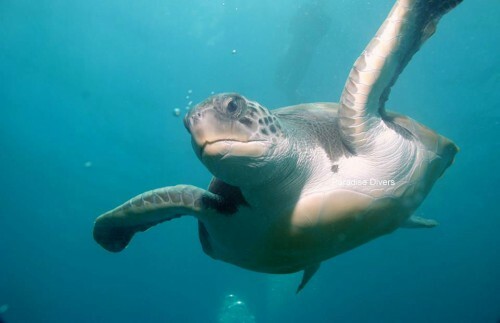 We are open all year round enjoying the clear water and great visibility that Tenerife has to offer and with over 20 sites on our doorstep with many different dive options you will not be dissapointed.